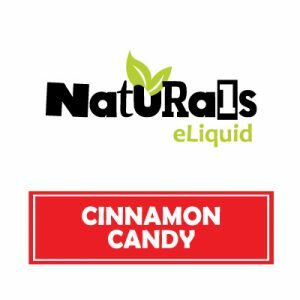 Organic Mango e-Liquid by Naturals e-Liquid boasts full, sweet and vibrant mango flavours in every bottle of Mango eJuice. 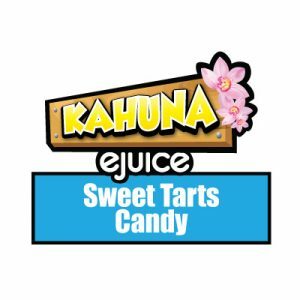 Enjoy a tropical treat, again and again! 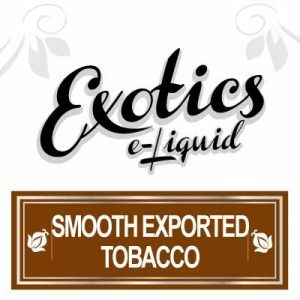 Naturals e-Liquid hand brew Mango eJuice using a specific blend of 100% organic Vegetable Glycerin in addition to organic, FDA approved flavourings. 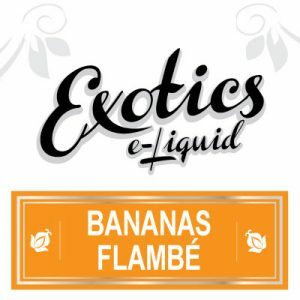 Customers may purchase Mango eJuice in first the convenient 30ml bottles which fit perfectly in kits as well in carry-on bags. 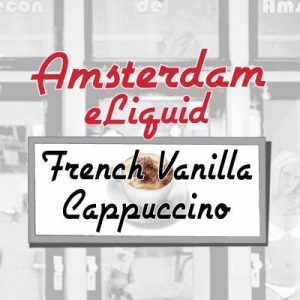 Additionally, customers may purchase the value-sized 130ml bottle. 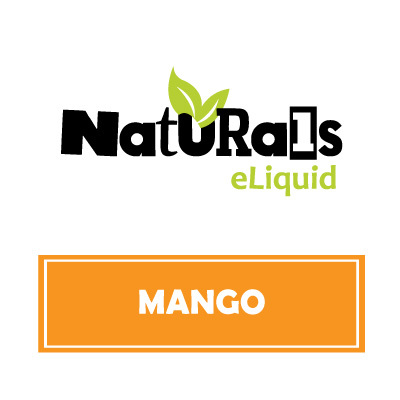 Naturals e-Liquid proudly brew Mango eJuice in Canada. 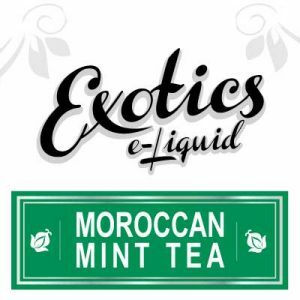 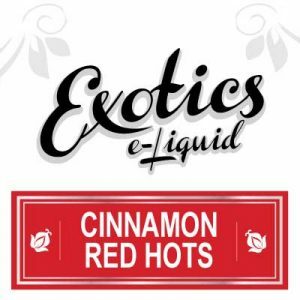 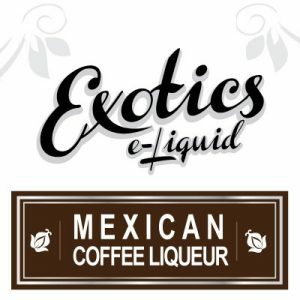 Where e-Liquid specialists specifically use organic and premium ingredients sourced from North America.